The Campbell drain cleaning experts that work for our company are always standing by to help you with any and all of your drainage issues. Most people do not pay a lot of attention to their drains unless there is a problem. However, there are a number of benefits that can be reaped from regular drain cleaning. So if you are experiencing drainage issues or just want to prevent plumbing problems, then please give our professional Campbell drain cleaning experts a call at (408)215-4612. Drain cleaning in Campbell helps reduce odors. Odors can be difficult to get rid of, but a thorough cleaning will leave your drains smelling fresh again. 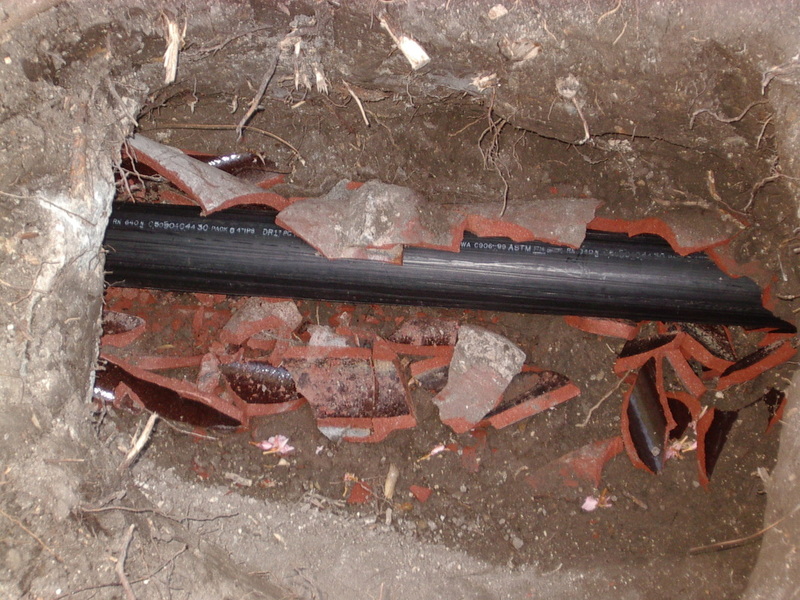 Drain cleaning in Campbell can also help reduce blockages. If you notice that your sink or tub takes longer to drain, then this could be a sign of a blockage. This blockage will get worse if it is not removed right away. Campbell drain cleaners can also help protect your health. If your drains are clogged, then this can eventually lead to sewage overflow. Sewage is filled with contaminants. Because Campbell drain cleaners remove clogs, they can prevent sewage overflow. Furthermore, our Los Gatos and Campbell drain cleaning company can help you save money. Something like a clog can lead to many other plumbing issues. These plumbing issues can be quite costly to repair. Drain cleaning is not something that you want to take care of own your home. It is best to call a professional. A professional can clean your drains more thoroughly. 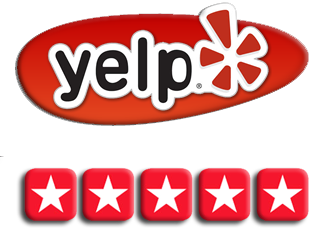 If you need a rooter service in Campbell, then you should give us a call. Our Campbell drain cleaning company will be over quickly to clean your drains. 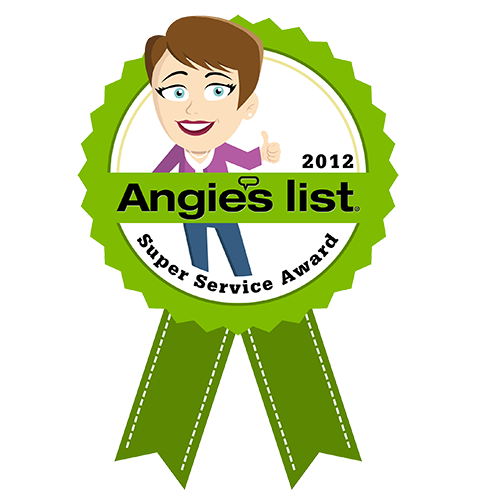 We will also inspect your plumbing system while we are cleaning the drains. 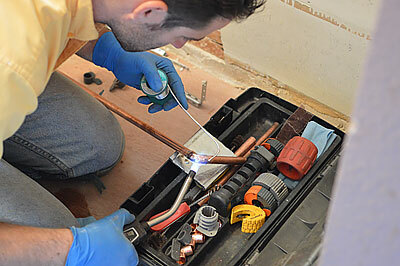 We believe that it is best to correct plumbing problems early. That is why we will thoroughly inspect your plumbing system. Our main focus is on the customer. 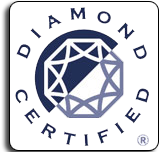 We believe that paying customers deserve to get the best service possible. That is why we believe in going above and beyond for our customers. One of the best things you can do to protect your plumbing system is to have your drains cleaned on a regular basis. This will help save you time and money. 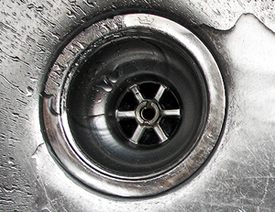 We recommend that you get your drains cleaned at least once a year even if you do not think that they are clogged. 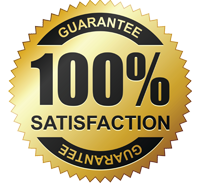 When it comes to San Jose and Campbell drain cleaning services, we’re the company to call.